News Anchor and TV host Simon Muyanga Lutaaya has Monday officially left NBS television, The Tower Post has learnt. 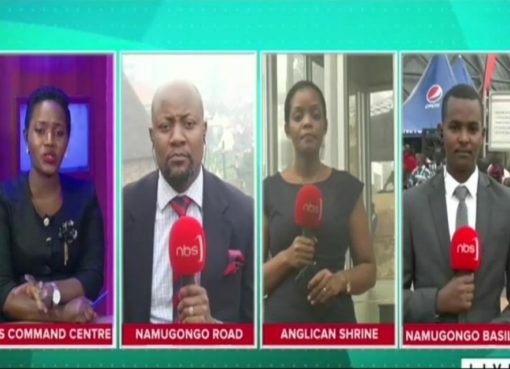 Muyanga who also harbors political ambitions has been at the Kamwokya based TV station for 11 years, which makes him one the station’s longest serving employees. 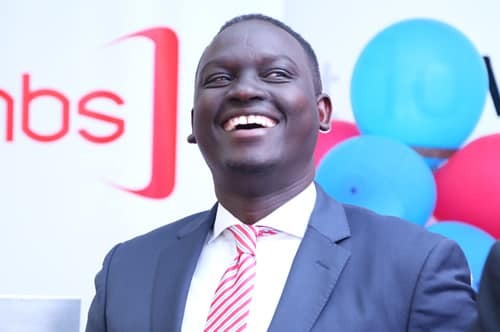 During his tenure, he has served as a news anchor, host of a number of TV shows including the famous ‘one on one with Tamale Mirundi’ and has been at the top of current affairs in the country. Unconfirmed reports indicate that Muyanga has quit TV to prepare to run as Member of Parliament in the 2021 general elections. In 2016, Muyanga Lutaaya contested as Member of Parliament for Bulamongi Constituency, a poll he lost to Kenneth Lubogo of the ruling National Resistance Movement (NRM). 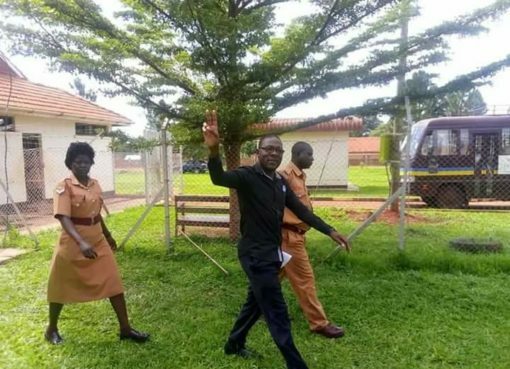 He would later contest the poll results, went to court but lost the case and was ordered to pay damages amounting to Shs. 153million. 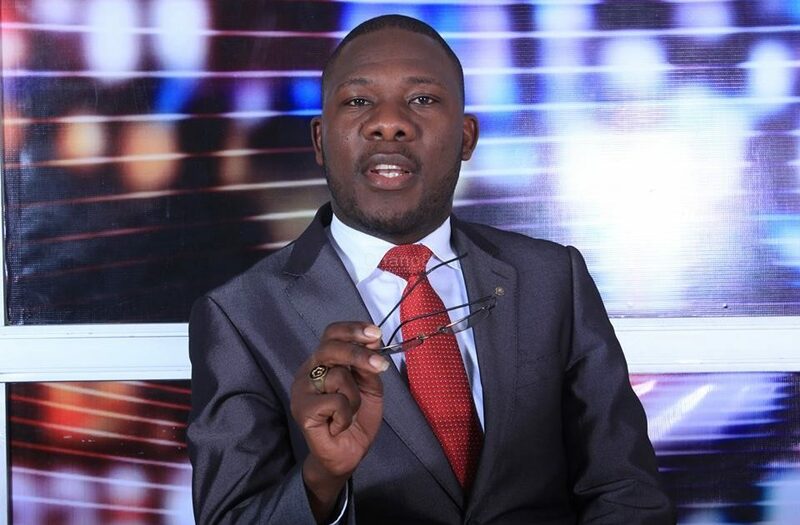 Muyanga has been praised by Next Media spokesperson Joe Kigozi for his works mainly in training and hosting the trending shows like one on one with Tamale Mirundi and the eagle among others. “He has shaped the face of talk shows in the media industry. No doubt he is a great brace journalist,” another admirer further praised him.